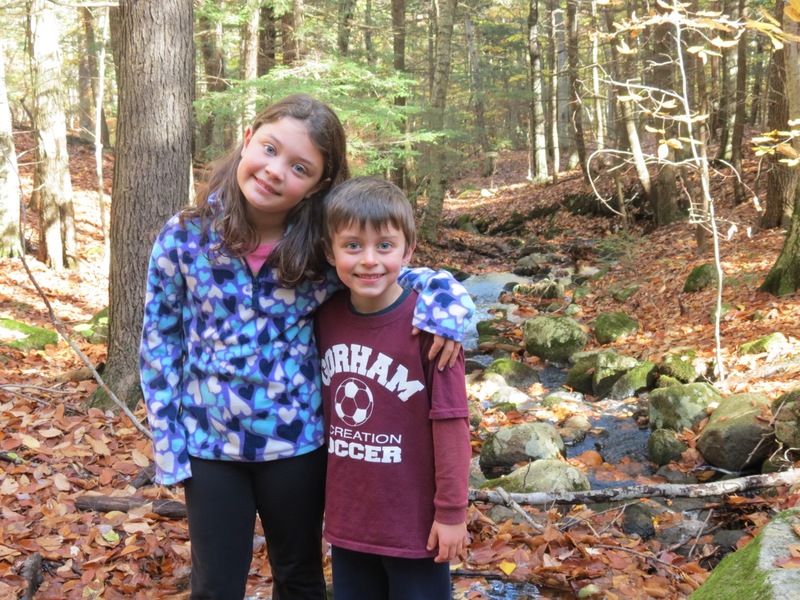 Featuring Great Falls students and their families! 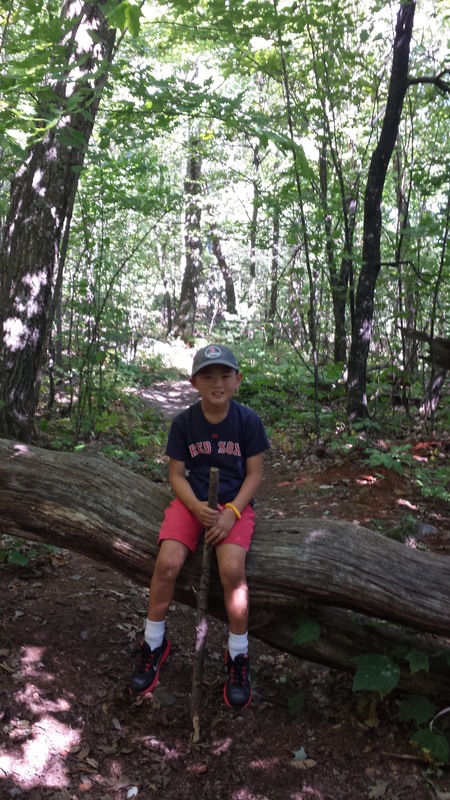 if you would like it posted here ( Students get a "Happy Foot"). 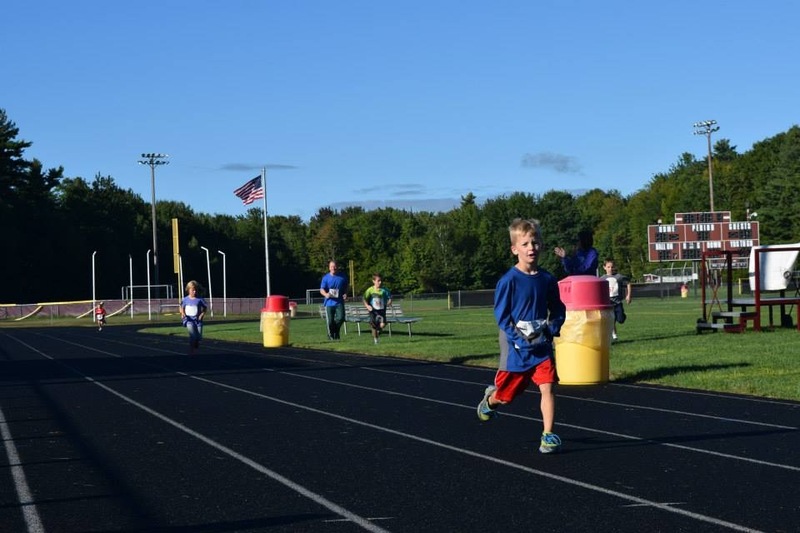 If you know about a fun run or 5-k that is coming up, let us know and we will post it here so other Great Falls students can join in. 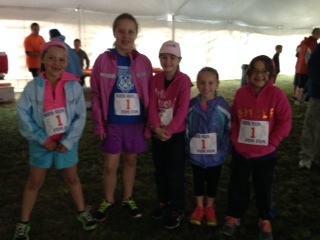 A few of the Great Falls Girls who ran the Girls on the Run 5K. 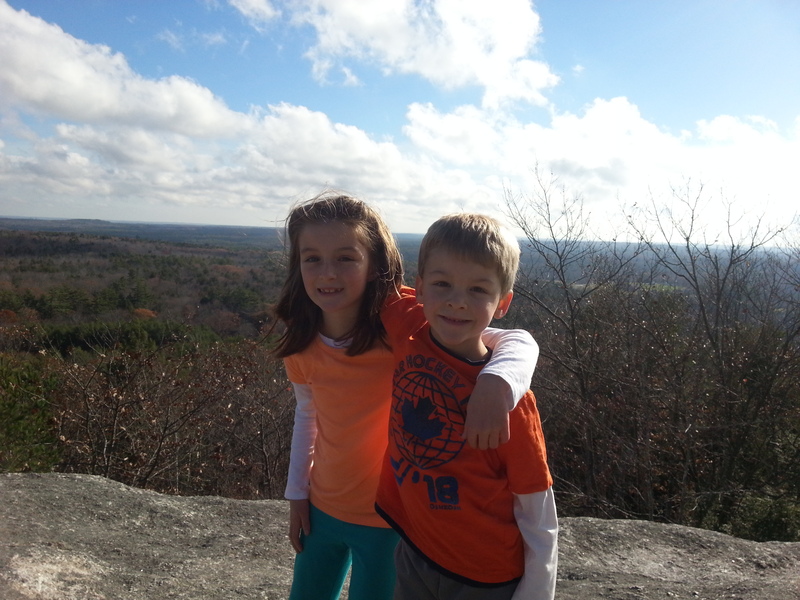 Payson and her brother Nolan hiked to the top of Douglas Mountain on Veterans Day! 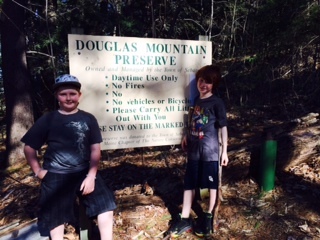 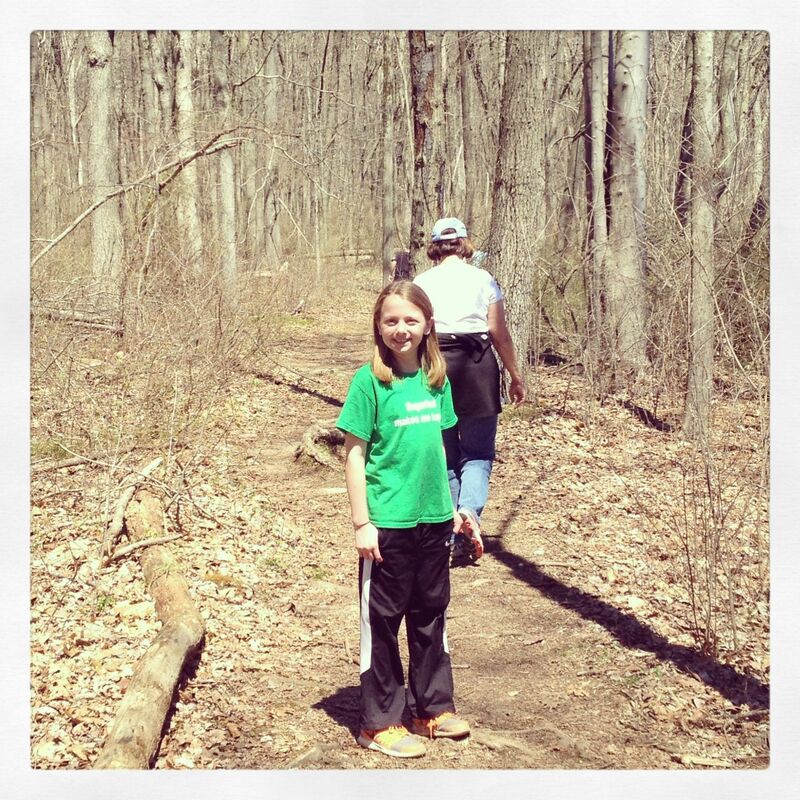 Allison and Sawyer hiked Douglas Mt. 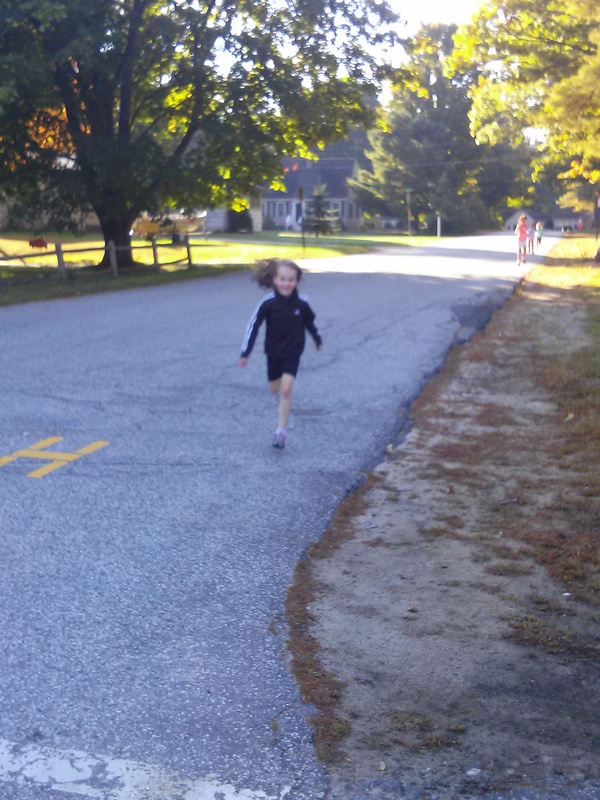 over the 10/25 weekend. 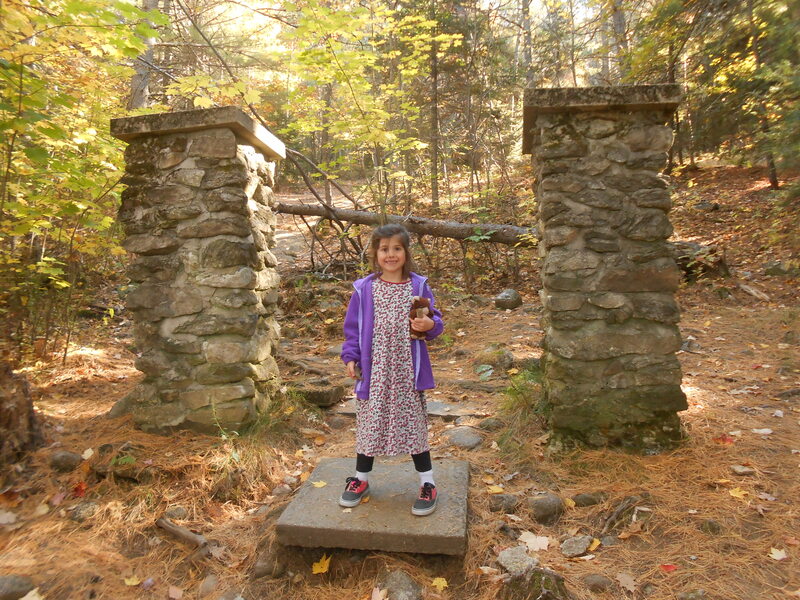 Autumn Hiked Douglas mountain on 10/12. 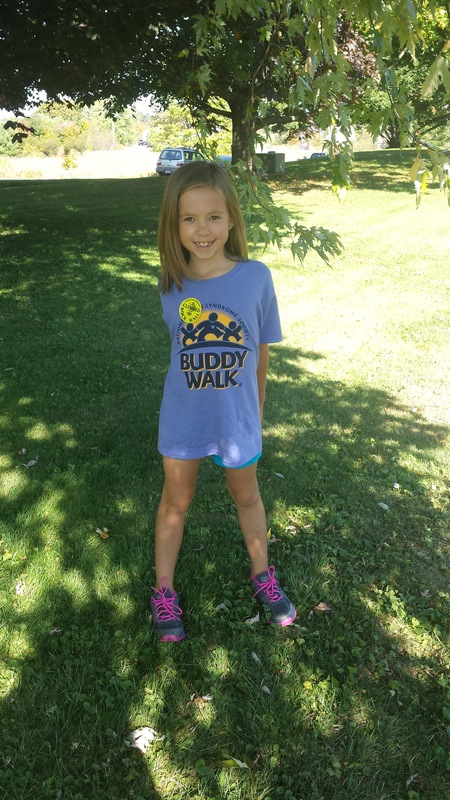 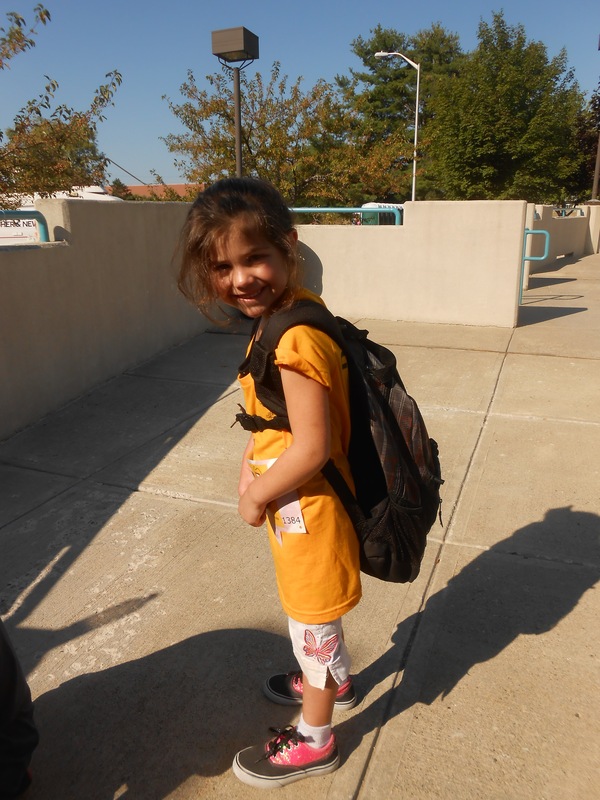 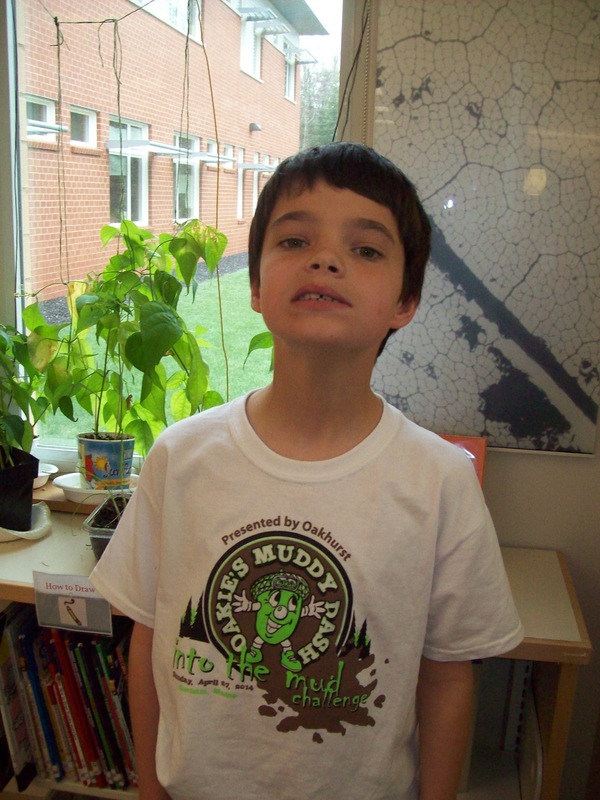 Teagan participated in a Fun Run in September. 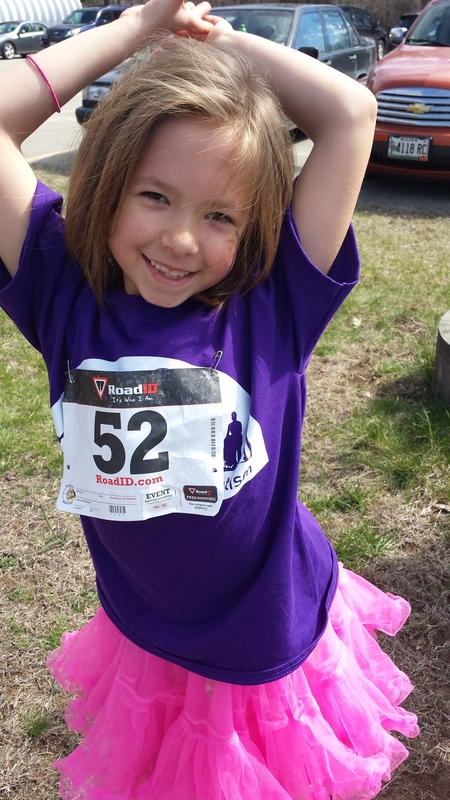 Brooklyn did the Gorham Coop Loop Kids Fun Run and The Buddy Walk for the Down Syndrome Network. 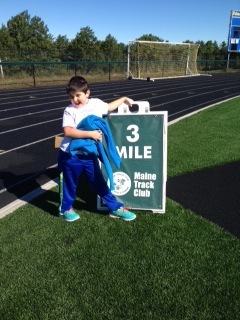 Both events were on 9/28. 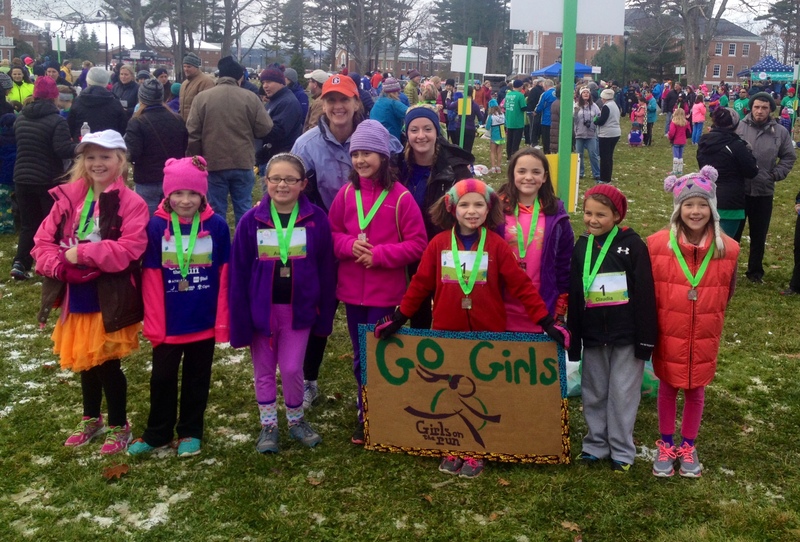 Keegan, Lilly and a few friends ran in a 5K last weekend! 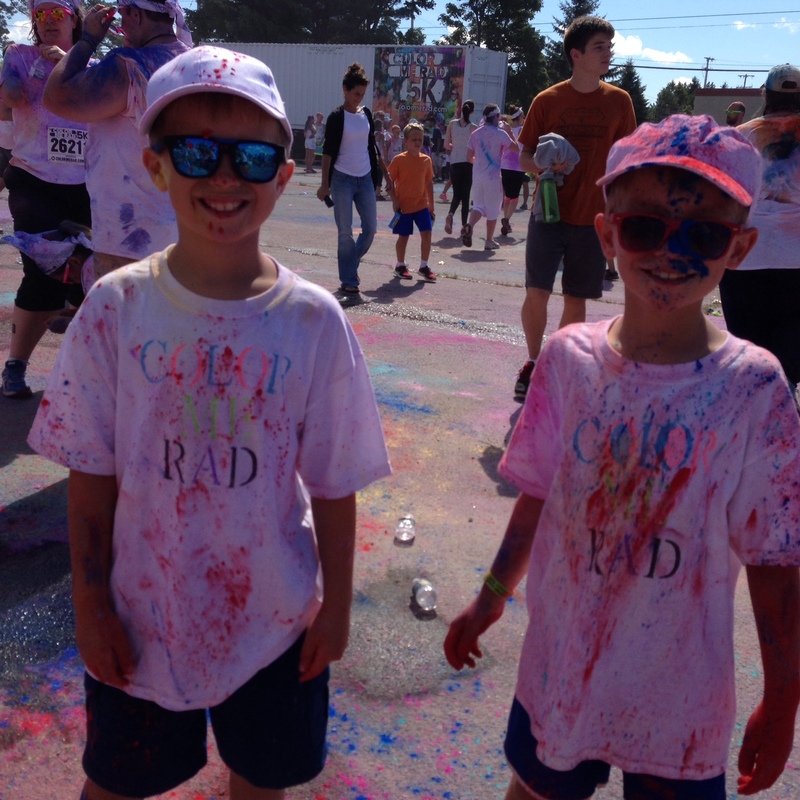 Anthony and Colby did the Color Me 5K! 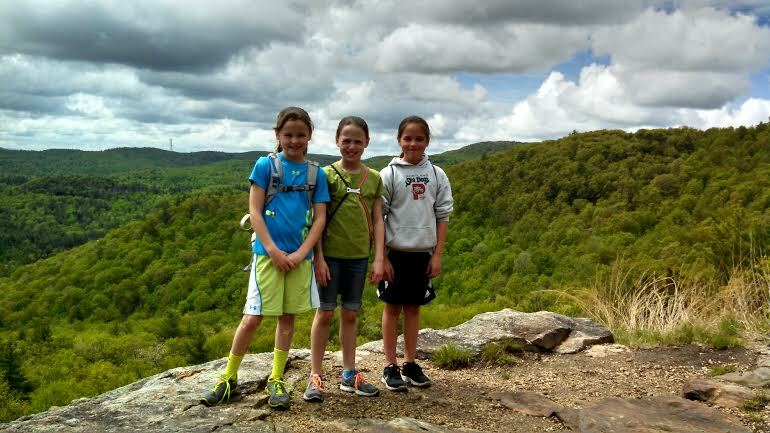 Allie hiked three mountains this past summer! 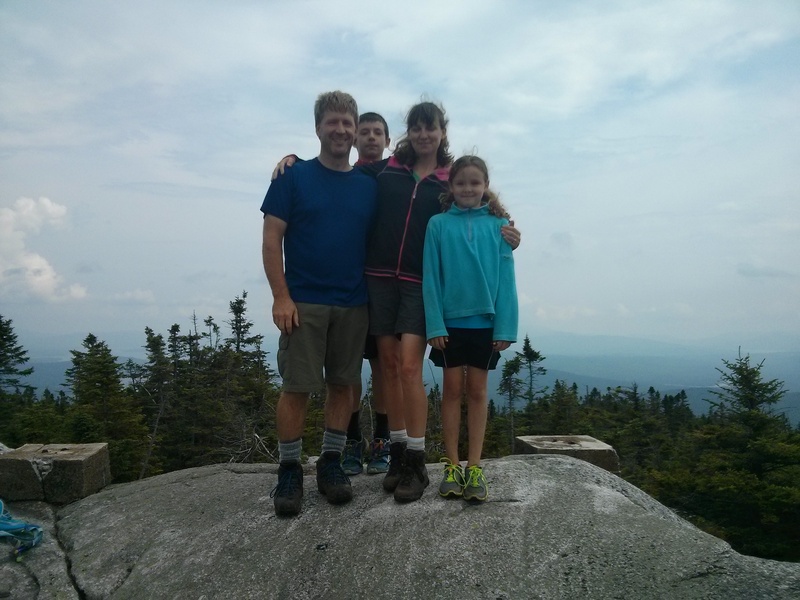 Kineo, Gorham and Aziscohos. 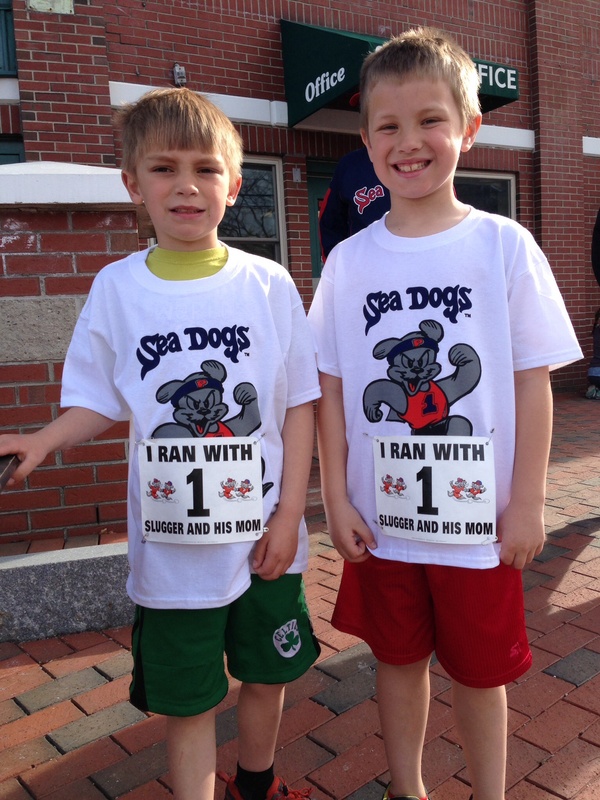 Tripp ran in the I Ran For Dan 5 K in Falmouth on Sunday 9/14 with his mom. 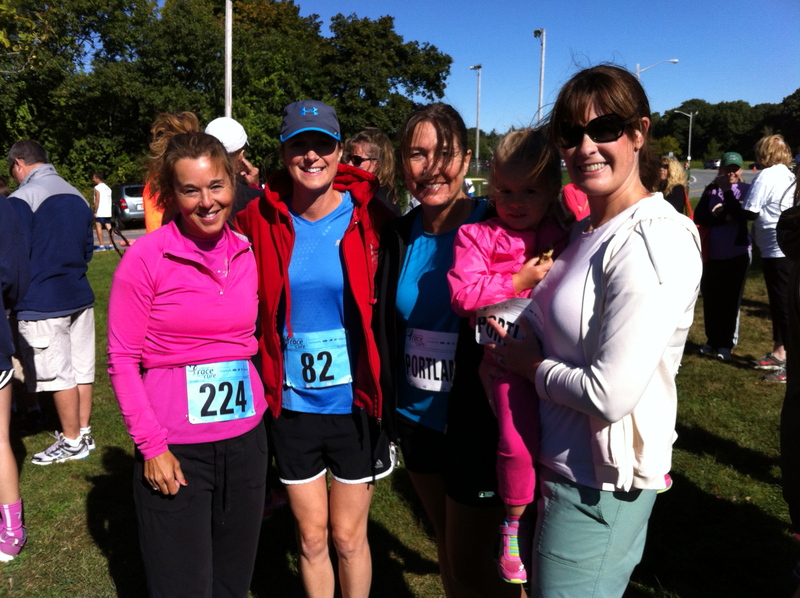 Ms. Alves, Mrs. Paolino, Mrs. Sawyer and Mrs. Sedenka (with daughter Cora) at the Susan G. Koman 5 K. Sunday 9/14. 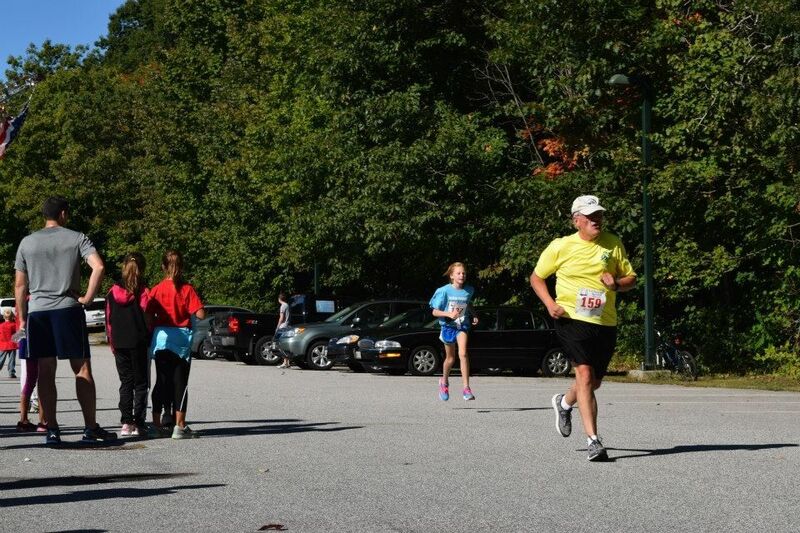 Marin did the 9-11 5k. 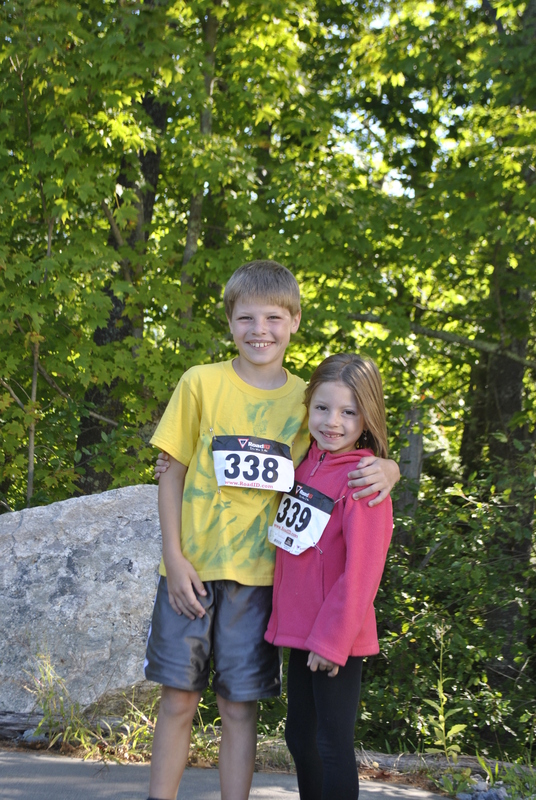 Casey and Clair did the Hear Me Now 5 K in September. 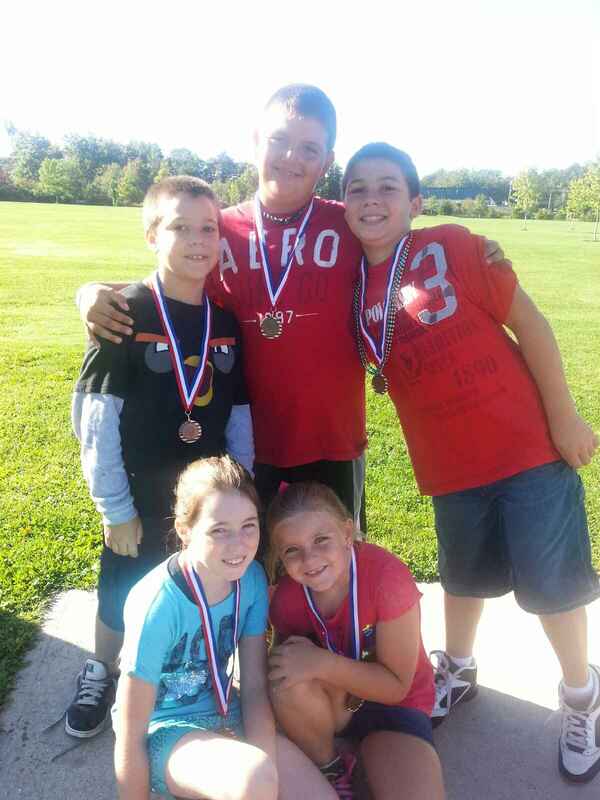 Shawn participated in the Steven Ward Memorial 911 Kids Run. 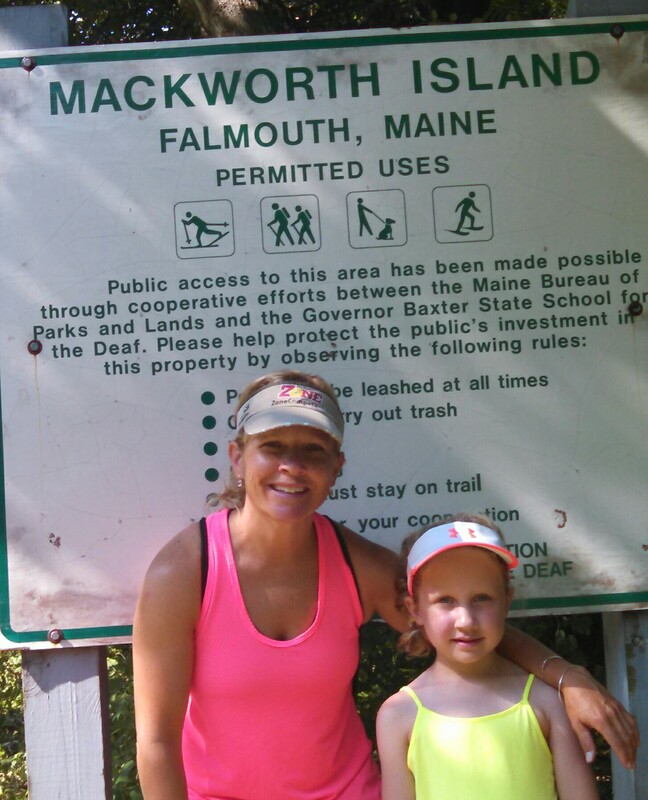 Ms. Kelly, and her daughter Denali, hiked Douglas Mountain, Bradbury Mountain, and around Mackworth Island during the summer. 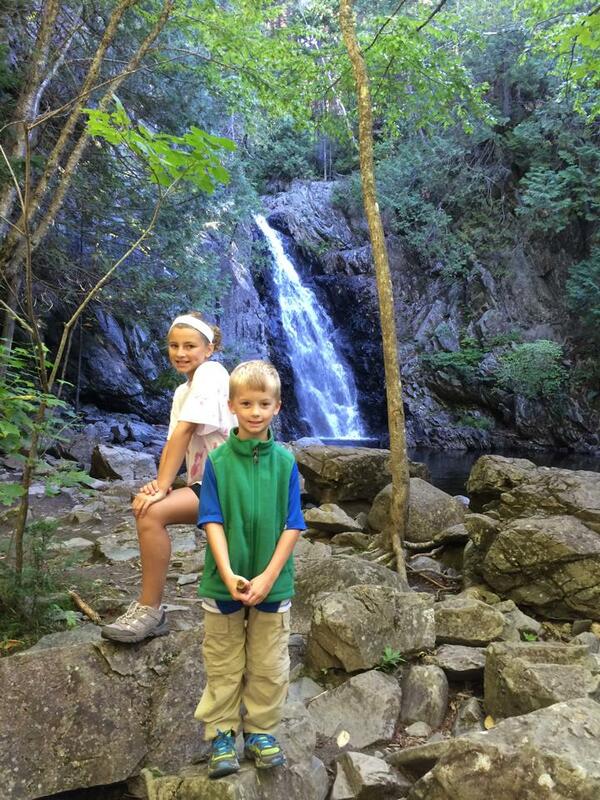 Great Falls students (and cousins) Sadie and Shawn hiked and swam in Carrabbasett Valley over the September 6-8 weekend. 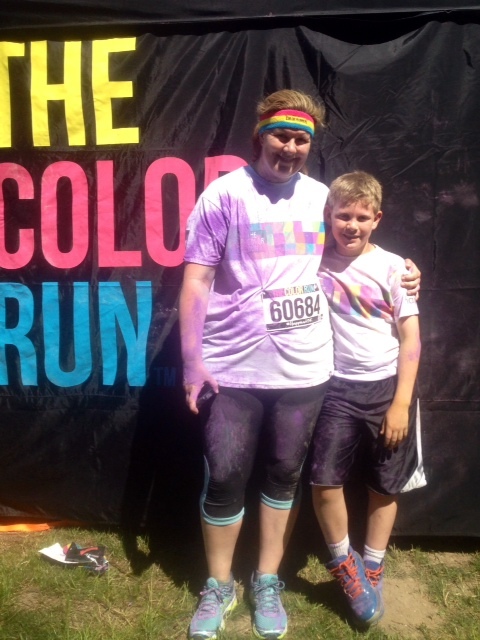 Caleb did the 5k Color Run in South Portland during the summer. 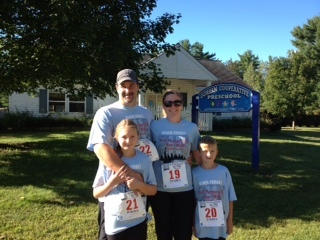 Autumn participated in the Run for the Fallen on August 24th. 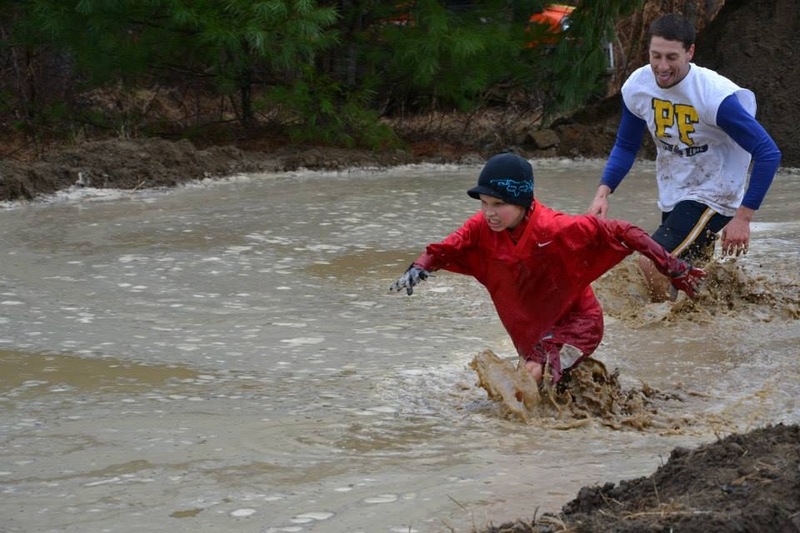 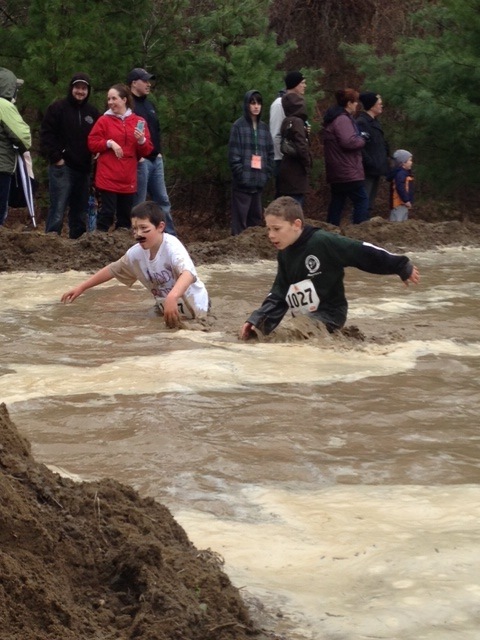 Emilio (on right) in the mud run. 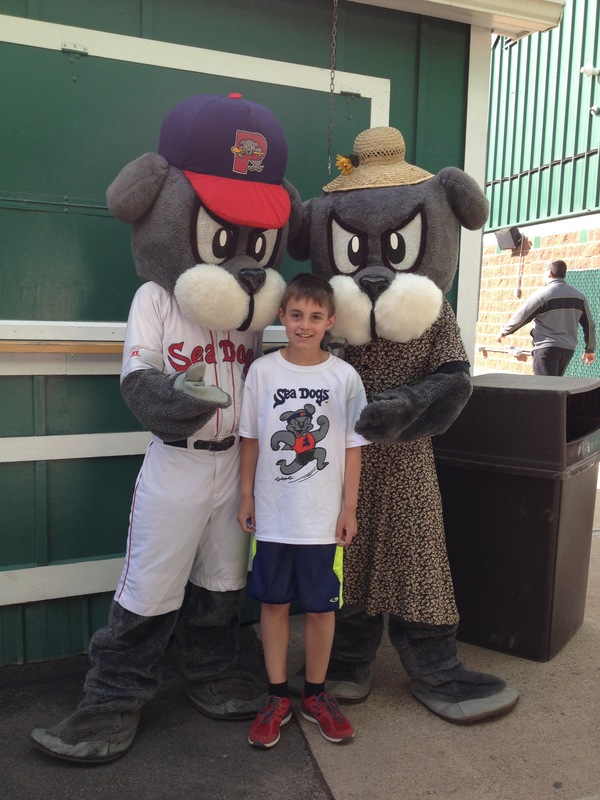 April, 2014.